AMAZING! Perfect for young children, but to be honest, it never gets boring! I had to get this to read to my son as i love elephants and he loves the bright colour of elmer. 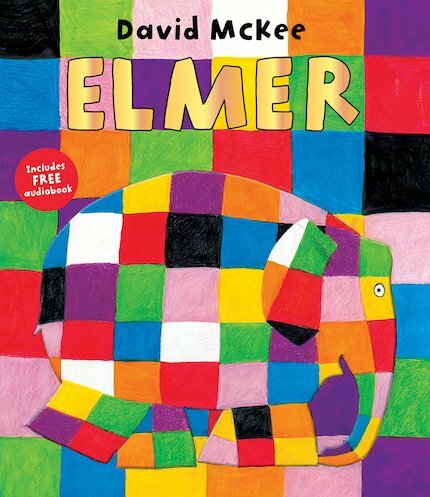 Elmer is very bright ,pretty,beautiful and colourful.